Adult : S$42 *per person! Child : S$28 *per person! The Bintan Night Explorer Pass presents you a night to remember with select fascinating places to visit and things to do. Join the magical Mangrove Discovery Night Tour and marvel at the magical scenes of blinking fireflies coupled with stars in the shimmering night skies. Following this enchanting experience, make your way to Plaza Lagoi for the next entertaining lineup of activities. 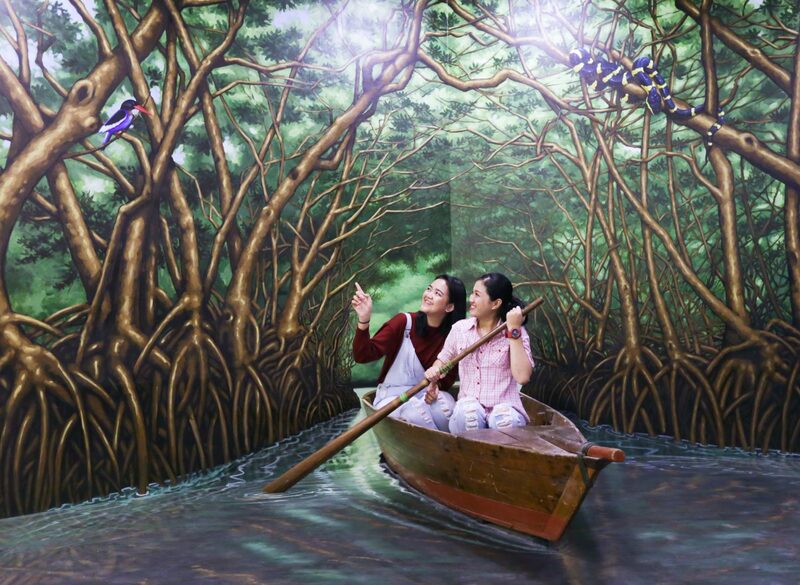 Step into an alternate realm at Rumah Imaji (Imagination House) of over 50 different 3D and inverted settings in Lagoi Bay, Bintan. Embarking on a topsy-turvy experience once you set in. 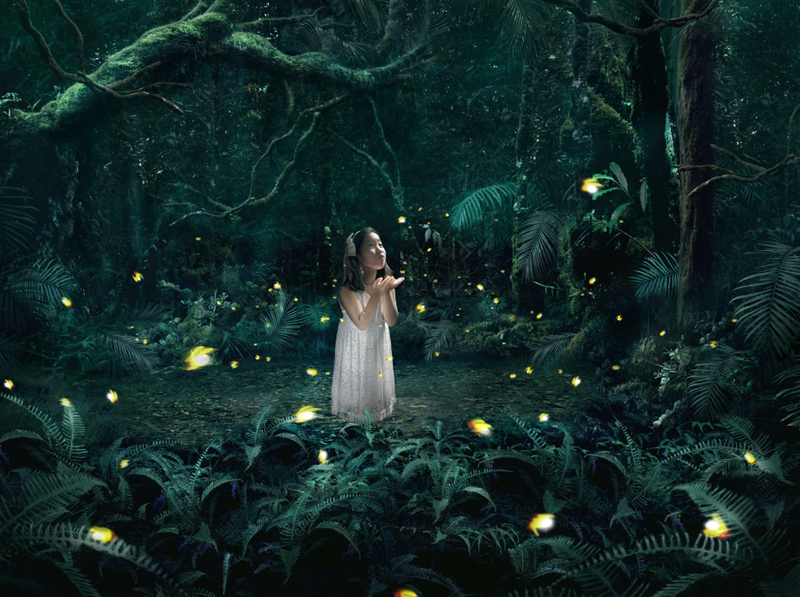 Be enthralled by the twinkling lights of fireflies as you stroll into Bintan’s beautiful mangrove forest. Adventure awaits at every turn. Tumble into the culture of the Riau Islands and learn about the Malay heritage. Become one with the masterpieces and recreate memorable photographs with your very own style. After the immersive experience, search for the perfect memento to bring home at the gift shop. Follow the fragrance of mouth-watering dishes to your next stop— the new Food*Gram food court. Resist the temptation to dig in and feed your cameras first! 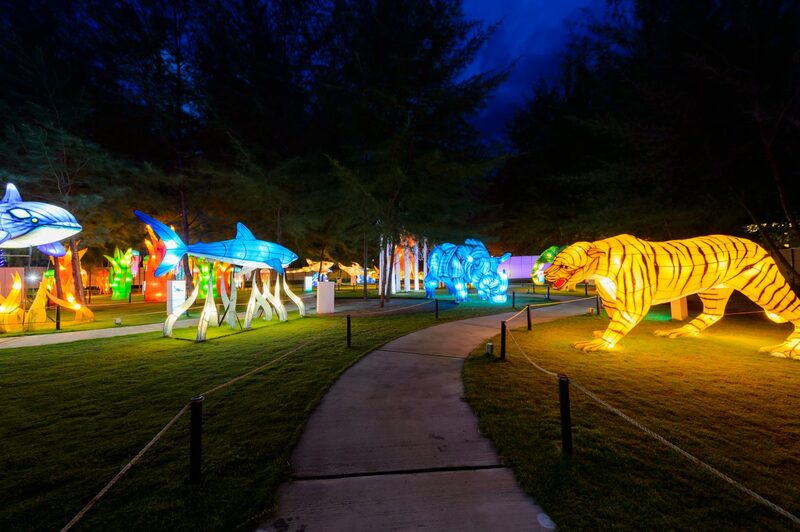 For a perfect conclusion to this memorable night, admire the mesmerizing lit displays of endangered animals and marine creatures accompanied with soothing music of the waves as you explore the Lagoi Bay Lantern Park. 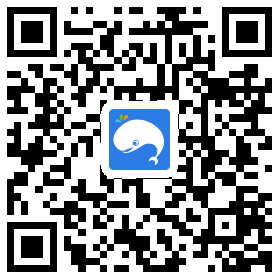 Chat with our friendly consultants for more information of the tour packages at the details down below.